Bio-fireplaces work perfectly not only indoors, but also outside: on balconies, terraces and in gardens. They create a great mood, and require only minimal maintenance – specifically, one restricted to filling up the burner with bio-fuel and starting up the bio-fireplace. 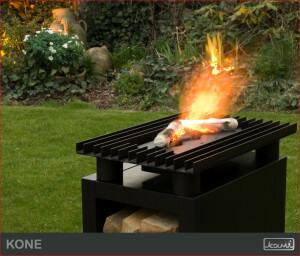 For more demanding customers, we recommend our unique garden fireplaces with grill system: fuel options include wood, charcoal or bio-fuel (with a bio-fireplace insert). 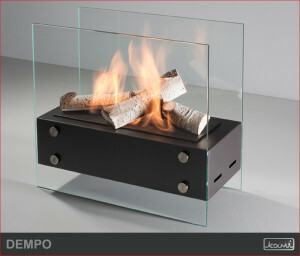 We designed them so that they combine the functions of a fireplace and a garden grill. FUNCTIONALITY – garden fireplaces with grill can be placed outside (on the terrace, in the garden or gazebo), as well as indoors (even in the middle of a room) – they are easy to install, do not require the participation of professionals.